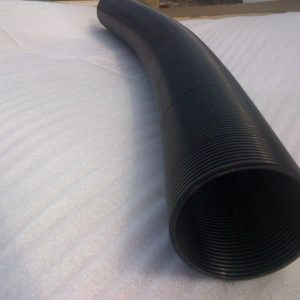 A flexible downspout pipe directs water from a downspout to a rain barrel, fits 2×3 and 3×3 downspouts and is approximately 36 inches long. 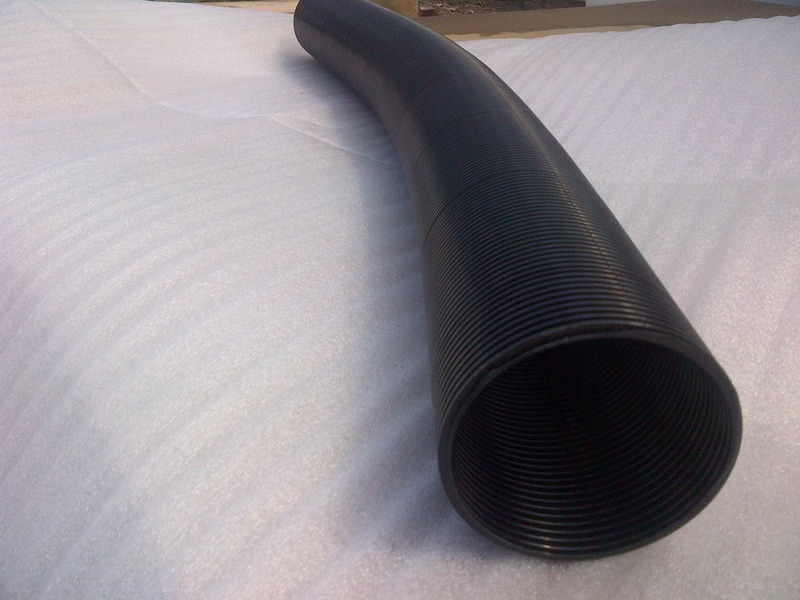 Most homeowners reuse an existing downspout elbow or use a flexible downspout pipe or a downspout diverter to redirect water into a rain barrel. 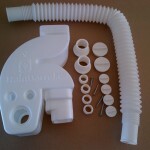 See the downspout diverter to learn about the advantages it offers.